SAP Solutions: Now for SMEs! For too long, SAP solutions have seemed out of reach for small and medium-sized businesses. As a long-term SAP partner with clients large and small, Influential Software is always working to lower the bar to entry. With the services promoted on our SAP Partner Managed Cloud website, SMEs can now access the best of SAP quickly and affordably. Influential Software’s partner managed cloud offers SAP applications such as SAP BusinessObjects, SAP Data Services, SAP Predictive Analytics, and SAP Business Planning and Consolidation. Our cloud migration service is particularly popular among businesses with outstanding SAP maintenance fees. There’s a good reason for that: moving to the managed cloud incurs no back-costs. In this way, businesses can keep their SAP solutions while avoiding back-dated spending. Having implemented and supported cloud computing for over 10 years, Influential Software offers a total service package. From consultation through design, to planning and migration, our cloud team is with you every step of the way. Once the cloud is in place, our support team is constantly available to monitor capacity, bandwidth, maintenance, cyber threats, application support, usage, and adoption. Our SAP Partner Managed Cloud website is your avenue to the best of SAP, without the high barrier to entry. SAP BusinessObjects – empowers users to transform data into highly visual insights to share across the enterprise. SAP Data Services – enables innovation by integrating, transforming, and improving your crucial data. SAP Predictive Analytics – boosts competitiveness with predictive algorithms and machine learning. SAP Business Planning and Consolidation – accelerates business planning, budgeting, forecasting, and consolidation. 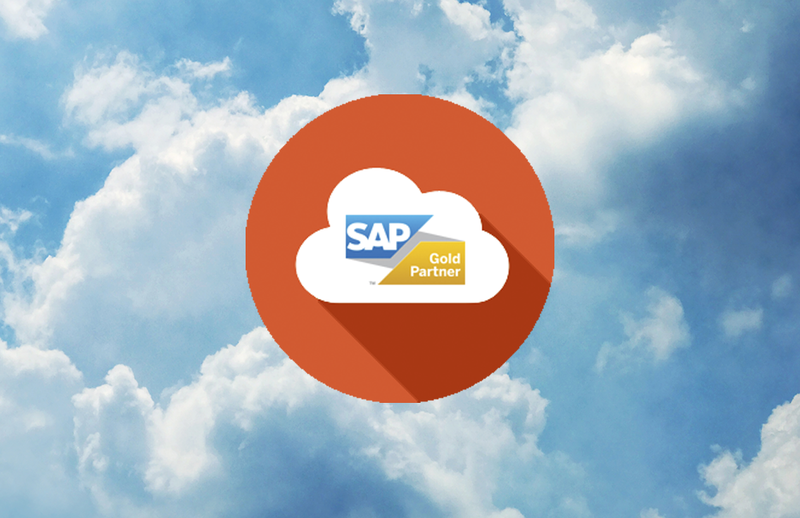 Interested in finding out how SAP Partner Managed Cloud can benefit your business? Feel free to explore our dedicated site.